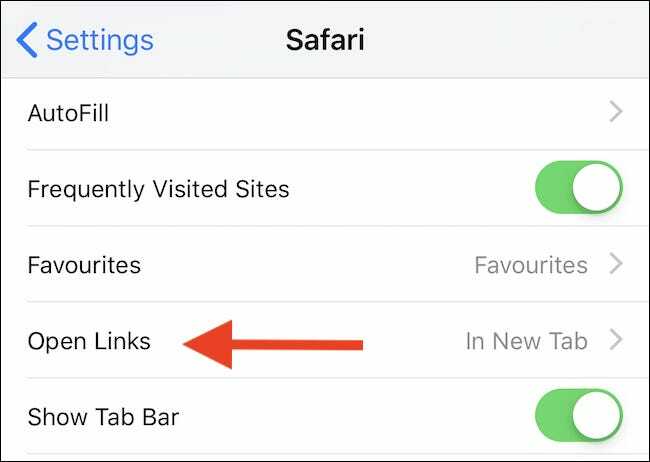 Safari lets you open links in a new tab on iPhone or iPad, but it immediately switches to that new tab when you do. Here’s how to open all new tabs in the background instead. 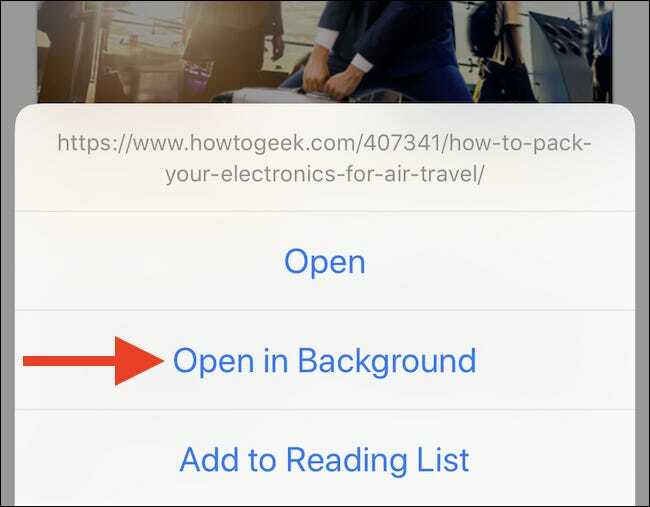 Opening links in new tabs on an iPhone or iPad has long been a simple case of touching and holding a link and then tapping “Open in New Tab.” That works great if you don’t want to lose your place on your current web page. But it can be jarring if you just want to open a tab and come back to it later. 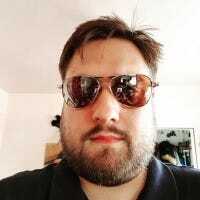 For that, you want to be able to open a new tab in the background. 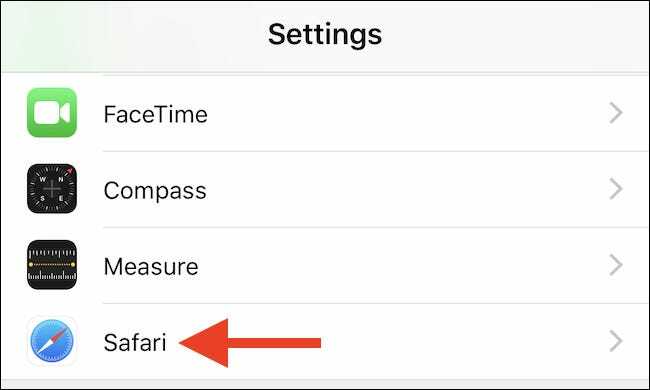 Thankfully, deep in the heart of the Settings app on both the iPhone and iPad, you’ll find a setting that does exactly that. Once turned on, all tabs will open in the background rather than stealing your focus, and it’s pretty great. Next, scroll down and tap “Open Links” to open the next screen. The next screen will show the two options available to you. If you want to open new links in the background, without having them steal focus, tap “In Background” and exit the Settings app. 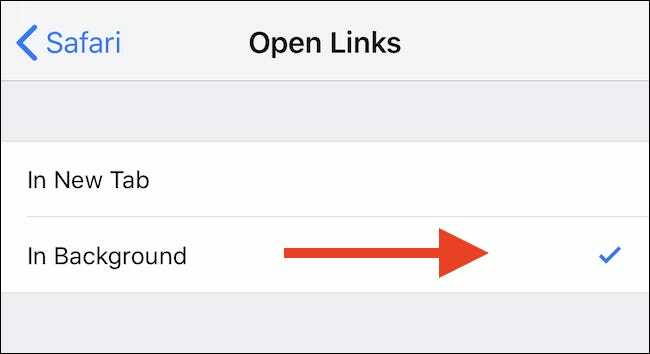 Now, whenever you tap and hold on a link in Safari, a new option will appear to open “Open in Background” which, when tapped, will do precisely that.